As property insurance rates continue to rise in the fourth quarter of 2012, we work diligently to find other options for our clients. I would love the opportunity to speak with any commercial real estate owner that have seen insurance rate increases. Below are case studies for accounts that we have had success with in recent weeks. There is no place like home…especially for the holidays! My favorite and by far the happiest time of the year, are the holidays. For 28 of the past 29 years I have been very fortunate to be able to spend Thanksgiving with my parents and sisters. (yes four of those years were spent in Evanston, as I was not able to leave campus because of basketball practice but we have always made the best of it) Last year I decided for the first time to stick around Fort Lauderdale and not go home…I quickly realized that it just was not the same. So this year I jumped aboard the 737 AirTran flight and headed north for much colder weather. This five-day jaunt allowed me to spend a lot of time with my parents, sisters, brothers in law, grandparents, aunts, uncle, and cousins. 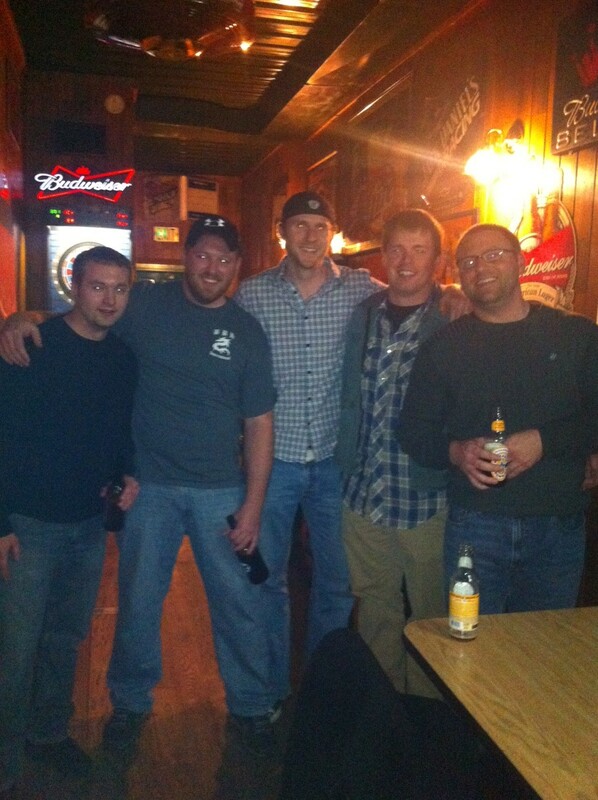 I even had some time from some old high school buddies. The trip began Wednesday night with a quick visit to the Mexican Restaurant in Paoli. I will never make a trip home without at least visiting this place once. The frozen margaritas are to die for! 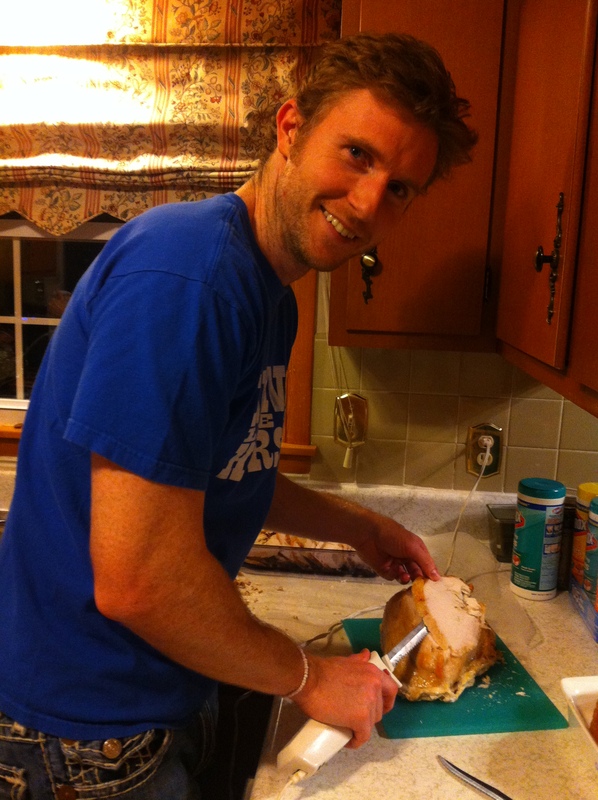 I spent the rest of the evening helping mom carve the four turkeys she had prepared. It’s hard to believe, but it was nearly all gone by the time I left yesterday morning. Thanksgiving day couldn’t have been any better. We spent the morning fixing last minute dishes and looking for Janine in the Macy’s Thanksgiving Day Parade. Her family helped carry the Pikachu character balloon in the parade, as this is an annual tradition for their family. My entire family then filled our bellies with everything from turkey, mashed potatoes…to broccoli casserole and pumpkin pie. 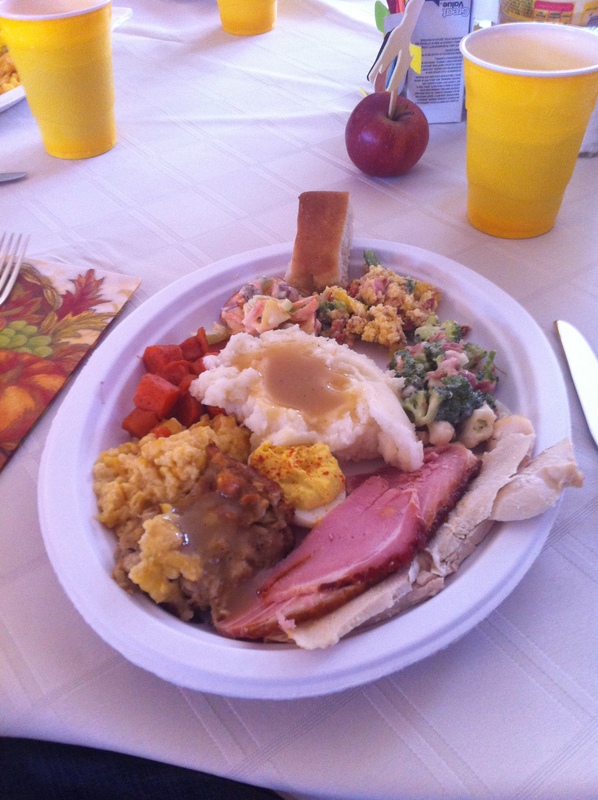 I decided this year to take smaller portions on the first go-round so I would still have room for seconds….it still was tough to go back. As I’m sure everyone knows, Black Friday came early this year. Certain stores opened their doors a few hours early. Paoli, Indiana does not provide nearly the stores that a major city would, but we made the best of our choices. 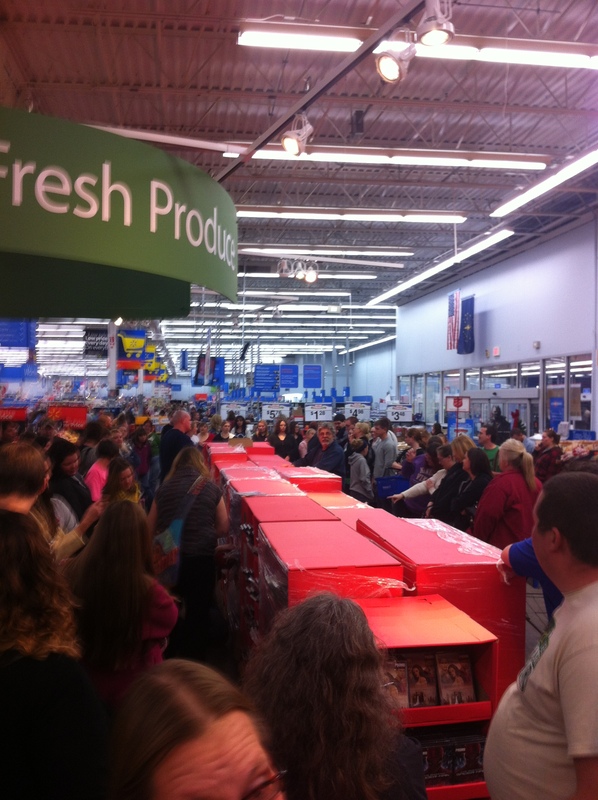 WAL-MART…here we come!!! We decided to brave the crowds and ventured out to Wal-Mart in Paoli. It was an absolute mad house but I was able to purchase a few dvd’s that I wanted and a 16gb disk for the new Go Pro3 camera I ended up buying later that evening. You can see the craziness in the picture below. I spent Friday night with some old high school buddies at the French Lick Resort & Casino. I was able to play black jack and roulette for nearly 3 hours and left even. Something that NEVER happens. We ended up at the one and only (literally ONLY) pub in Paoli. 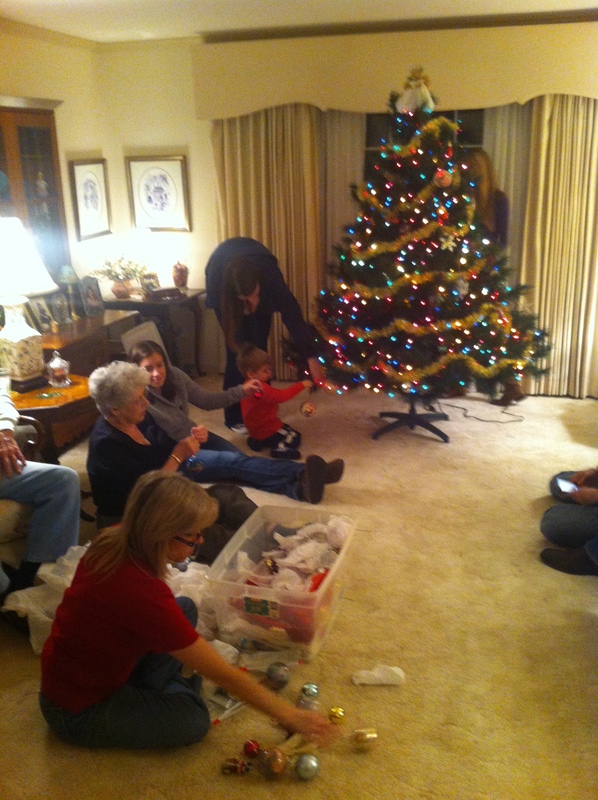 Finally rounded out my amazing weekend by helping decorate my grandparents Christmas tree, along with my mom and dad’s tree. This is a tradition we have kept for many years. I could not have asked for a better weekend with family and friends. I am extremely grateful for the people I have in my life right now. From my 84 and 85 year old grandparents to my two-year old nephew…they all mean the world to me! Getting back to Paoli, Indiana is not easy when you must fly in to either Indianapolis or Louisville, KY. I am grateful to have two amazing sisters that were both willing to scoop me for the two-hour hike to southern Indiana. Hoping for a little “travel luck” and I will be back home by 5:30pm this evening, more than likely sipping a frozen margarita at the local Mexican Restaurant on the town square (see picture below). I am extremely excited to spend a few days with my parents, sisters, brothers in law, grandparents, aunts, uncle and cousins. Living in Fort Lauderdale, I have to take advantage of the few days throughout the year I do get to spend with the family. I am also sure a quick jaunt to the French Lick Resort & Casino will be in order. (http://www.frenchlick.com/gaming) My brother-in-law cannot pass up the opportunity to play a few quick hands of blackjack or throw the dice at the craps table. I hope everyone has a happy and safe Thanksgiving! Enjoy and cherish the time you do get to spend with your families. 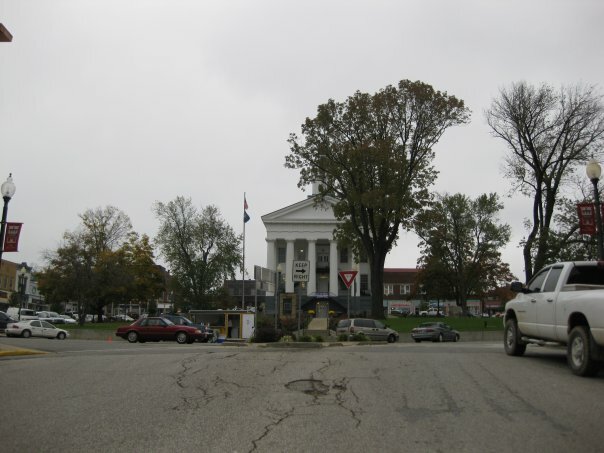 The historical Paoli square, where I am hoping to visit the Mexican Restaurant this evening. In a move that will shake yet another power conference, the Big Ten will announce the additional of Rutgers and Maryland on Tuesday. They will begin competition in the 2014-2015 academic year. As teams continue to move from conference to conference, the Big Ten felt an obligation to follow suit. I feel that this is just the beginning and two additional teams will be named to the Big Ten in the coming months or year. This will allow two solid/deep divisions that we have seen with the Big East in recent years. 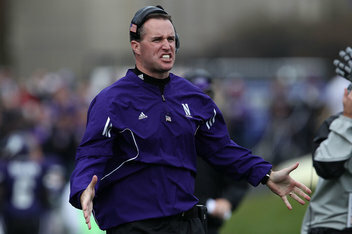 I have read mixed feelings, as some alumni/coaches are strongly against the change. Michigan State men’s basketball coach voiced his opinion on Sunday afternoon, “I’m not a big fan of it, maybe because I’m spoiled on traditionalism. I’m questioning travel, and how hard schools and academics (could become); they keep upping the academic standards, and they keep making teams travel more, and that worries me a little bit.” Being a former athlete…traveling and playing on week nights made attending class the following day extremely tough. There would be some nights the team would not get back to campus until 2am-3am. Now the Big Ten will have teams, such as Iowa, traveling all the way to New Jersey to play Rutgers. We will see quickly how this affects student-athletes. I personally feel that by 2016 or 2017 we will see four major power conferences. I think we will have the SEC, Big Ten, Pac 12 and either the Big 12 or ACC. These four conferences will have 16-20 teams and will occupy all major BCS schools in the country. The administrators/board of trustees of these specific institutions continue to see where the money is and what major conferences can do for their programs. The additional television exposures are also very important considerations. With the departure of Maryland from the ACC, you will more than likely see Louisville or UCONN fighting over the membership to join the tradition rich conference. When all else fails…go see Breaking Dawn: Part 2! Putting the week behind me that has just occurred seems as if it cannot happen soon enough. It all began last Sunday with a terrible showing at the Circuit Cup Championship by the Midwest Mushroom Stampers, continued with an unfortunate sickness that encompassed my body, and ended in the defeat of not winning one of the largest accounts I’ve worked on in my insurance career. BUT I’ve always believed that everything happens for a reason and I am confident great things are to come in the near future. 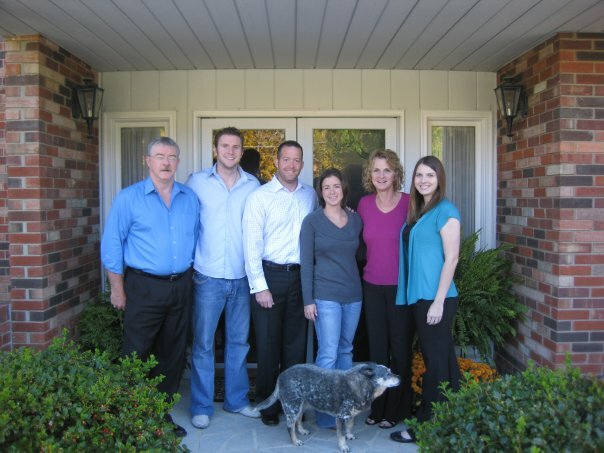 I will then continue to count down the days until I’m back in Indiana with my family for Thanksgiving. 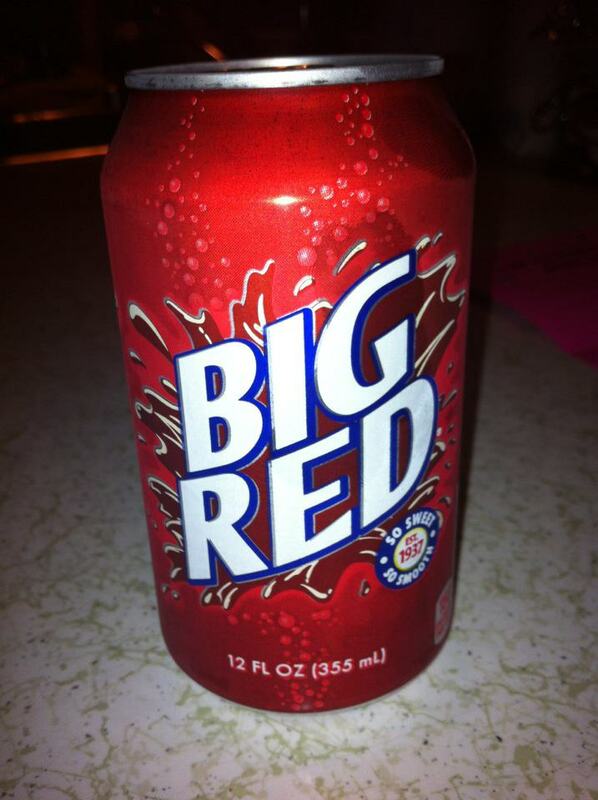 Homemade food, fried chicken, Shakeburger, numerous Wal-Mart runs, LOTS of Big Red, and much-needed family time. Best drink EVER!!! Unfortunately south Florida does not sell. 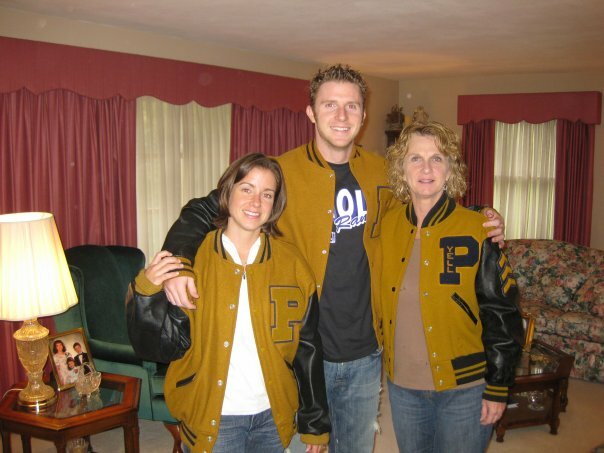 Representing our high school letter jackets — Thanksgiving 2010. I’m sure we’ll whip them out again this year! 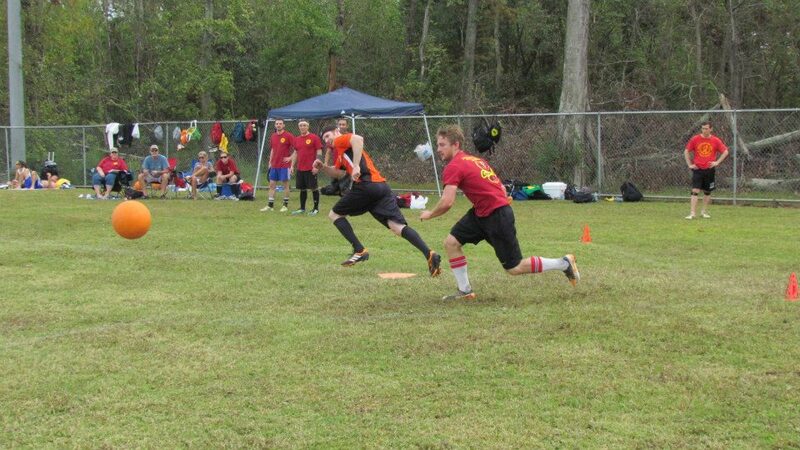 The Midwest Mushroom Stampers adult kickball team went to New Orleans this past weekend for the Circuit Cup Championship…but came back with much disappointment. The tournament consisted of four pool play games with the top 16 teams emerging to a single elimination bracket. MMS opened up pool play against OSC (Other Shot Callers), one of the top teams in the country throughout the past 3-4 years and eventual runner-up in the tournament. Up 3-1 in the bottom of the last inning, MMS gave up 3 runs and ultimately lost 4-3. That loss to open the morning and begin pool play really put a damper on our team the rest of the day. We just could not find our groove and get it going the rest of the day. In Game #2 we bounced back to beat Lights Out (from Harrisburg, PA). Game #3 saw MMS give up an early lead and lose to El Guapo (from St. Louis, MO area) 2-3, and finally we could not overcome an early 0-2 deficit in Game #4 and lost 1-2 to Cobra Kai (from Jacksonville, FL and Portland, OR). Three very tough losses by 1 run kept us out from advancing to the single elimination round. That led us to become cheerleaders for the other south Florida teams that did advance. The Meatballs, from south Florida, had set their sights on repeating for the title and they did not disappoint. They beat OSC in the finals 3-2 in 11 innings (5 extra innings). It will go down as one of the greatest adult kickball games of all time! Although the tournament did not turn out the way we had planned, each one of us learned a lot and had fun doing so! 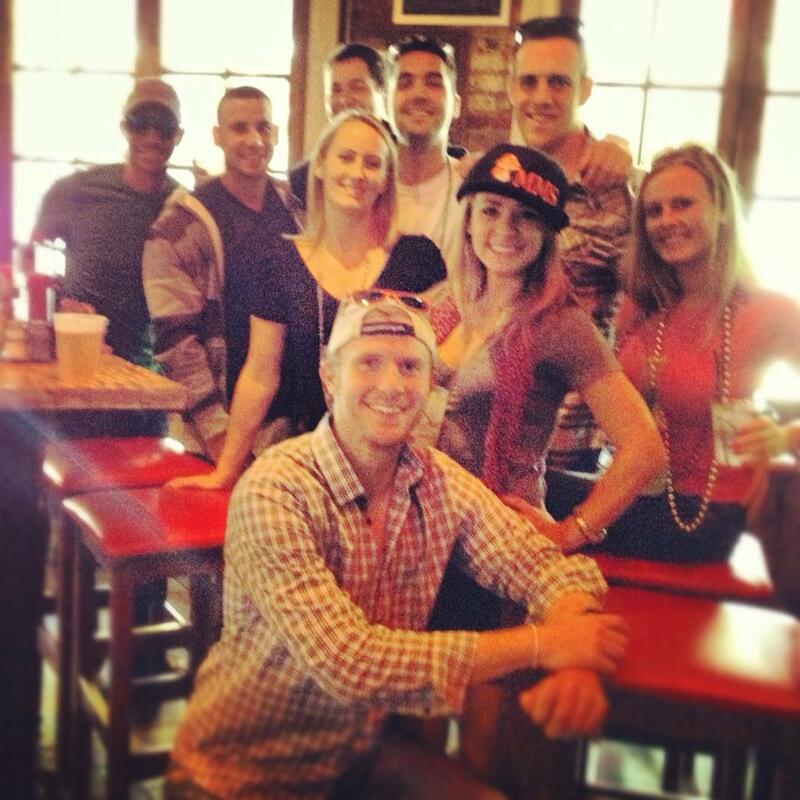 We also met a lot of great friends from other teams and all over the country. 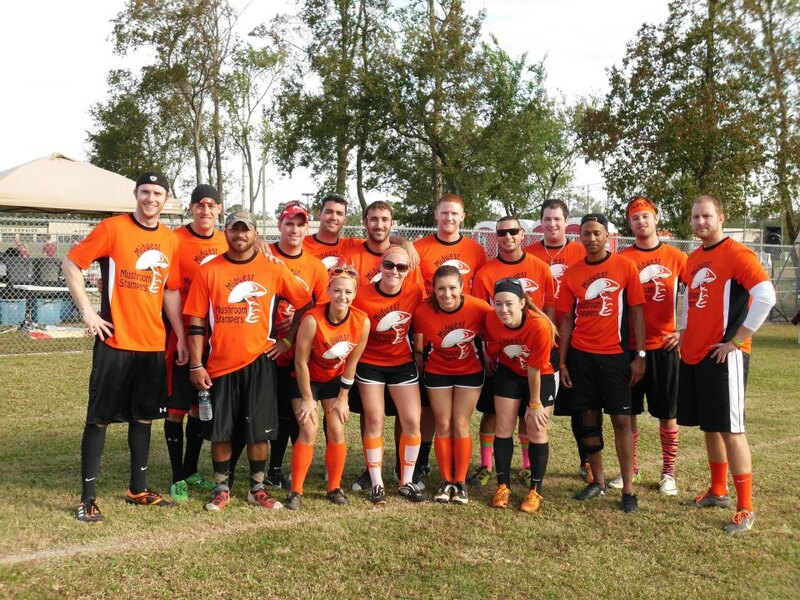 We will be ready to bounce back at the South Florida Kickball Open in February 2013. 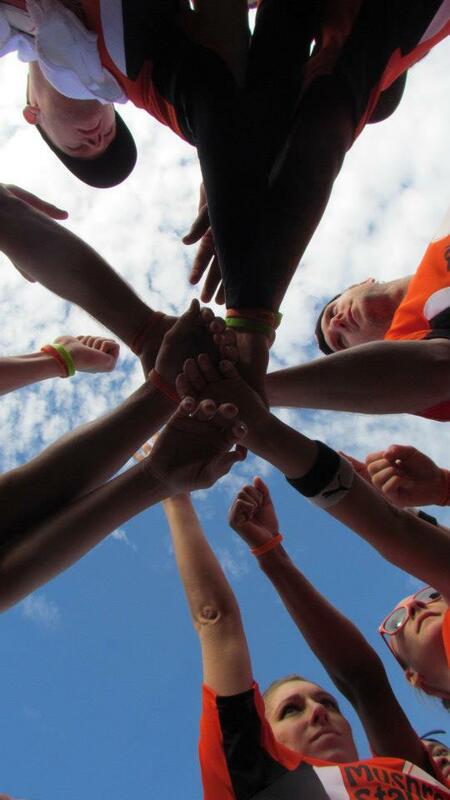 This tourney starts the kickball circuit for 2013. 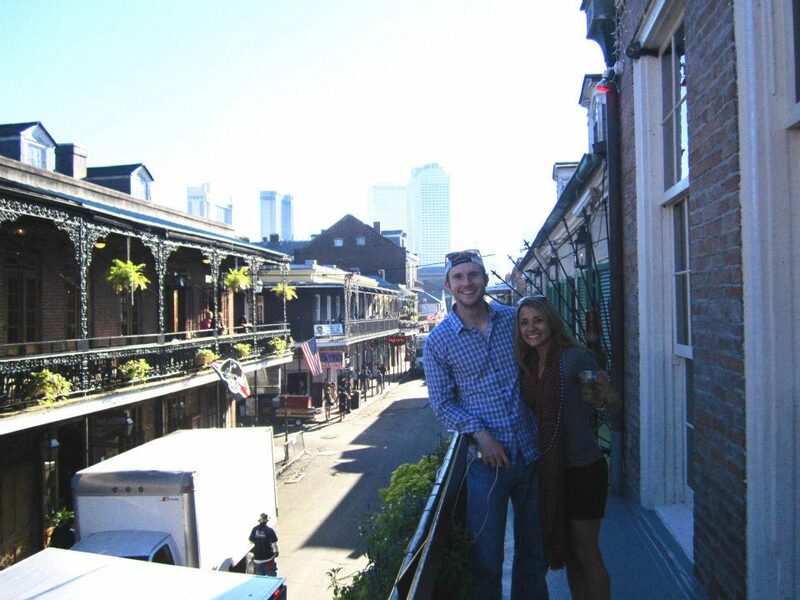 This also did not keep us from exploring New Orleans, Bourbon Street, and eating delicious food. Look for much more from the Midwest Mushroom Stampers in 2013.